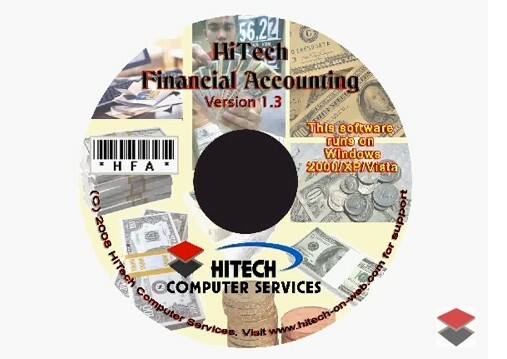 Buy Software Online - HiTech Sales, Stock And Accounts Manager - Accounting Software menu command Buy Software Online - HiTech Pharmaceutical SSAM (Accounting Software for Medical Billing), Business Management and Accounting Software for pharmaceutical Dealers, Medical Stores. Modules :Customers, Suppliers, Products, Sales, Purchase, Accounts & Utilities. Free Trial Download. Hospital Supplier Accounting Software, Medical Shop Management Software, Billing, Invoicing, Inventory Control and Accounting Software for Medicine Dealers, Stockists, Medical Stores, hospital suppliers. Modules :Customers, Suppliers, Products, Sales, Purchase, Accounts & Utilities. Free Trial Download. 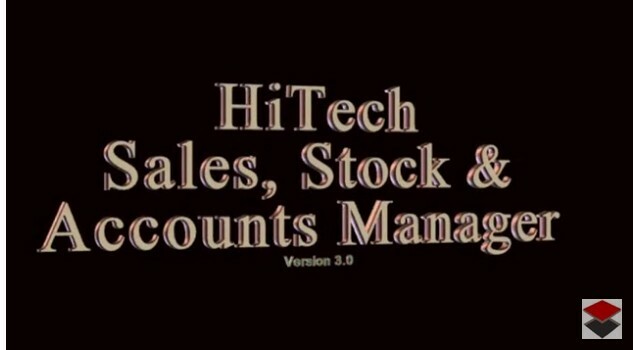 - HiTech Pharmaceutical SSAM (Accounting Software for Medical Billing), Business Management and Accounting Software for pharmaceutical Dealers, Medical Stores. Modules :Customers, Suppliers, Products, Sales, Purchase, Accounts & Utilities. Free Trial Download. Hospital Supplier Accounting Software, Medical Shop Management Software, Billing, Invoicing, Inventory Control and Accounting Software for Medicine Dealers, Stockists, Medical Stores, hospital suppliers. Modules :Customers, Suppliers, Products, Sales, Purchase, Accounts & Utilities. Free Trial Download. Click this button to go to website and purchase the software or to check the prices for various versions of the software. If you want select another software, you can select it from the drop down list on the web page.